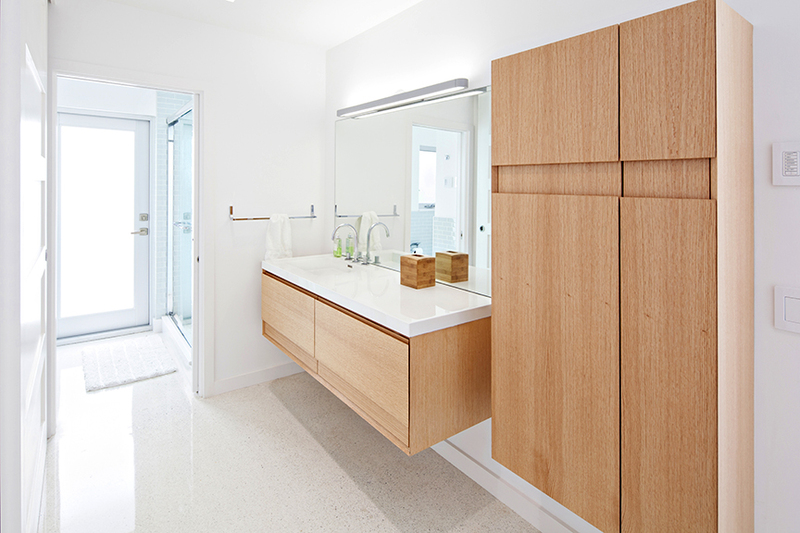 Mid-Century Modern Re-Creation — Built By Owner, Inc. 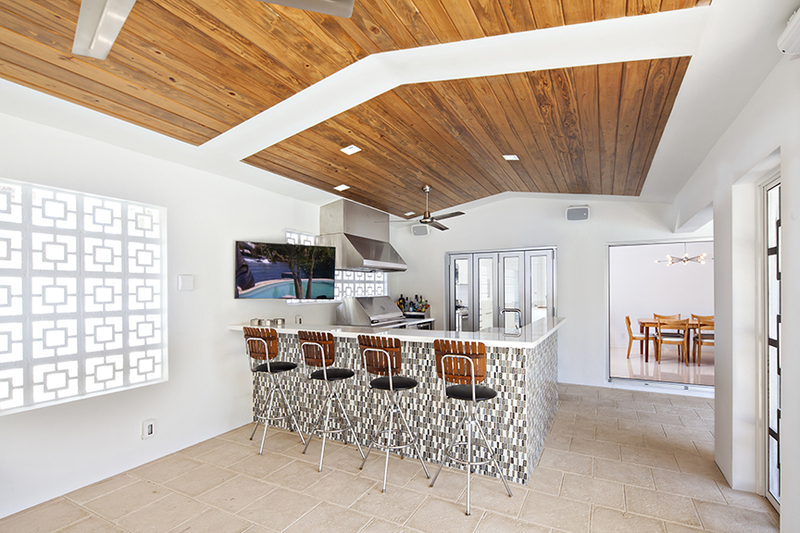 Bringing a tropical vibe to this completely renovated mid-century modern Intracoastal residence, the homeowners managed to fully re-imagine this home in its heyday. Original furniture pieces and light fixtures sourced from antique stores and prop houses add a stamp of authenticity to the overall design. With modern amenities galore, the clean design of this bright and inviting house completely opens up to the outside with fully retractable sliding glass doors, producing an open floor plan in the truest sense of the word. Decked out with Sonos speakers throughout, open concept indoor/outdoor kitchens and countless waterview lounging areas, this home is designed to seamlessly turn a casual get together into the ultimate house party.